Plan your wedding, celebrate your day & live your dreams. We are delighted you are considering holding your wedding here at the Royal Toby Hotel. We pride ourselves on making your special day, everything you could have dreamed of and more. We appreciate that each celebration is as different and unique as you are. We are here to help you plan the day the way you want it. Please take the time to peruse our brochure, we hope it provides you with a flavour of what we can provide. If you have any questions, please feel free to contact us and we can arrange an appointment for you to see one of our wedding coordinators. Wedding Ceremonies can be conducted here at the Hotel. Enjoy using our stunning venues to provide the perfect backdrop for you to say I do. No transfer time, no wedding cars, no fuss. Our gardens are great for photographs, our bars, a great location for reception drinks, and our staff are here to help you and your guests enjoy the perfect wedding ceremony. Our wedding coordinators are here to help you plan your big day. From the ceremony, to the evening reception and all the bits in between, our team of experts can advise you how to achieve the wedding day of your dreams. With regular open evenings & bridal fayres you will have the opportunity to meet with our team and ask any questions you might have. 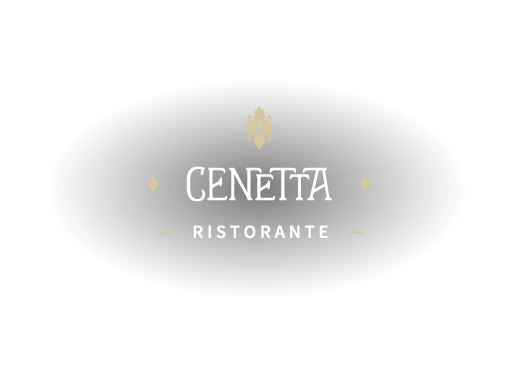 Our chefs have developed a range of wonderful menu options for you to choose from. Specifically designed to be served efficiently to a large number of guests, these dishes still deliver the same high standard our guests have come to expect from our restaurants. Relax and enjoy the big day when it finally arrives. Celebrate your wedding safe in the knowledge that the team who have guided you through your planning will deliver your special day, just the way you wanted it. One of the wedding team will greet you when you arrive and another will be with you until you go to bed, making sure you have everything you need. If your looking for a winter wedding then why not take a look at our £3795 Winter Wedding package or a hassle free wedding that delivers The Whole Hog from only £2450. The Rhyddings Suite is a beautifully appointed purpose built function room. With stunning crystal chandeliers, beautifully crafted oak wall panelling, broken up by luxurious fabrics and an intricate carpet, you cannot help but be impressed and charmed by these opulent surrounds. The venue is self-contained with its own kitchens, bar and cloakroom facilities. This allows us to give you an uninterrupted service away from the hustle and bustle of the main hotel building. The suite is also fully air conditioned to ensure you are comfortable during your special day, whatever the weather. Why not dine with us too? 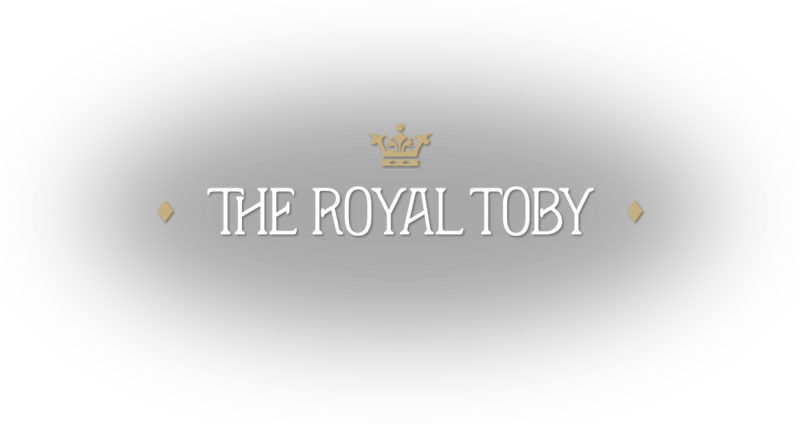 When staying at the Royal Toby Hotel you have two fabulous restaurants to choose from, please click below to view menus & book your table.